A sturdy, affordable and attractive addition to any home or workplace, aluminium venetian blinds in Melbourne have been hugely popular for many years now – and it’s no wonder why. The great thing about aluminium is that it isn’t easily damaged, making it ideal for any situation. Our standard or classic option, our Deco range features 50mm wide slats and is available in various colours. Our modern option, our Slimline range features thinner 25mm wide slats and is available in various colours. 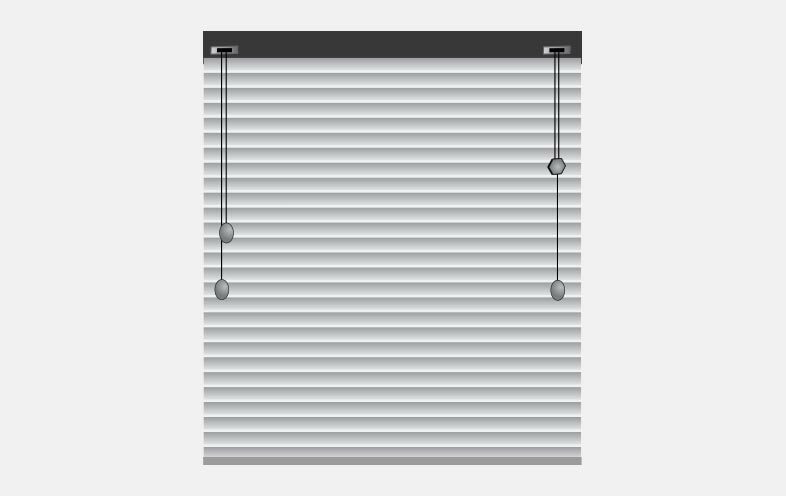 The way that your custom venetian blinds for sale will be operated will depend on which of our styles you have ultimately decided to go with. 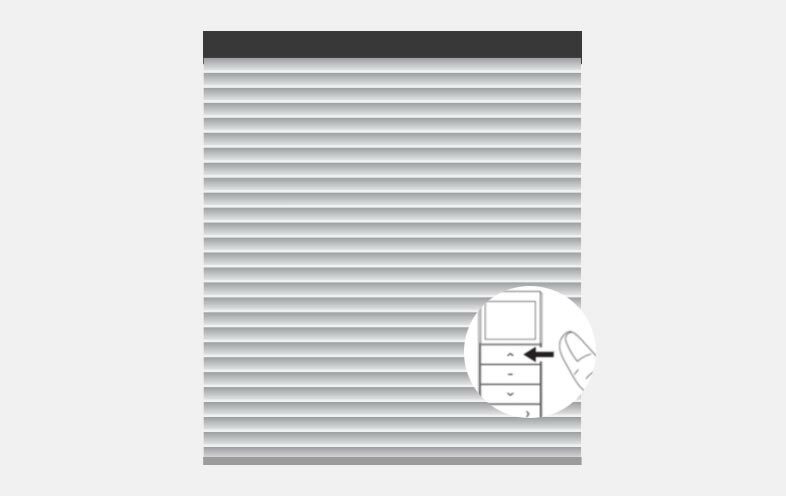 With our Deco option, the angle of the slats can be adjusted using a cord and a secondary cord is used to raise and lower the blinds as desired. 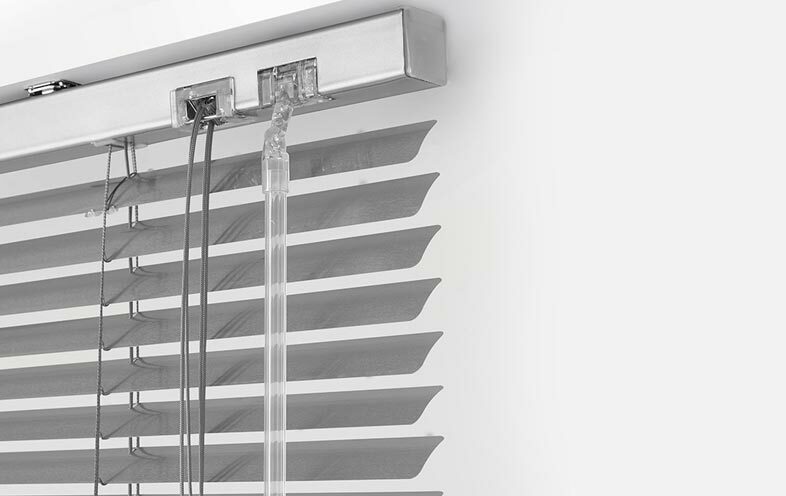 With our Slimline option, the angle of the slats can be adjusted using a wand and a cord is used to raise and lower the blinds as desired. We offer custom aluminium blinds in a variety of finishes and colours to ensure that you’re able to find the best possible match for your home’s décor. All of the components and hardware required by the blinds is colour coordinated to ensure a cohesive finish. We have an extensive range of colours to choose from, from bold shades to something more neutral. Our consultants can help you to match colours used elsewhere around your home to something in our range. 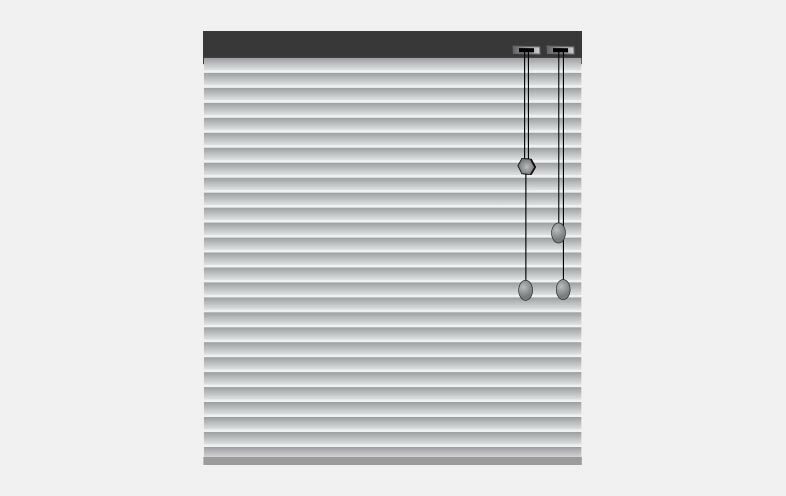 One of the main reasons that homeowners are drawn to aluminium blinds is that they’re very easy to maintain. Regularly dust them with a microfiber cloth or the brush head attachment of your vacuum cleaner. Spot clean marks and stains by giving the slats a wipe down with a damp cloth. What other benefits do these blinds offer? 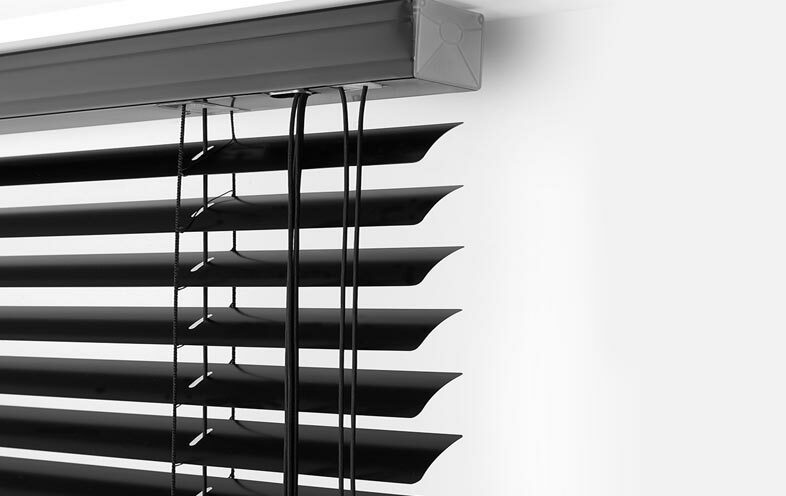 These blinds actually offer numerous benefits over ready made venetian blinds that you will be able to take advantage of. They’re cost effective, incredibly durable, moisture resistant (they will not rust, warp or rot), and can be stabilised with clips to prevent swinging.